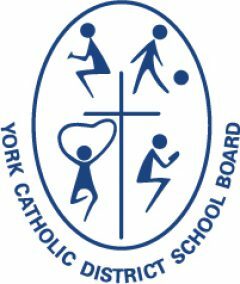 The York Catholic District School Board welcomes members of the community to our public regular Board Meetings, held on designated Tuesdays of each month at 7:00 or 8:00 p.m. (see agenda to confirm), in the board room of the Catholic Education Centre. View meeting dates. How can I obtain a copy of a meeting agenda? View the agenda for the next Regular Board Meeting. How can I obtain the minutes of a Board meeting? The Board welcomes public input into policy development and issues of particular interest or concern to ratepayers. View the Board’s policy on public delegations. Individuals or groups wishing to make a presentation should submit a “Public Request To Make a Presentation” form (Admin. 29) to the Secretary of the Board at least 10 days in advance of the meeting. Presentations from the public are heard at the last meeting of the month. To register, complete and submit a form, or contact Trustee Services.